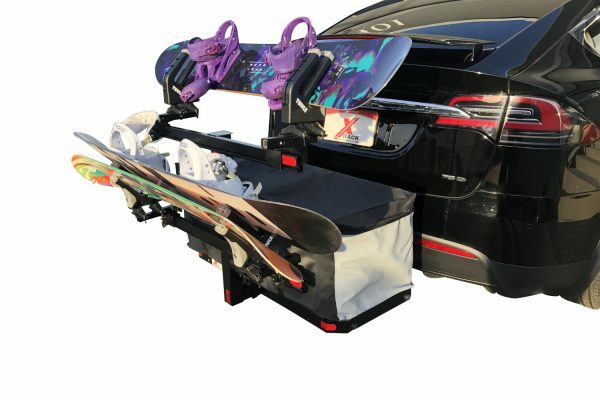 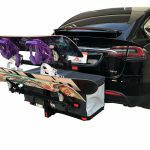 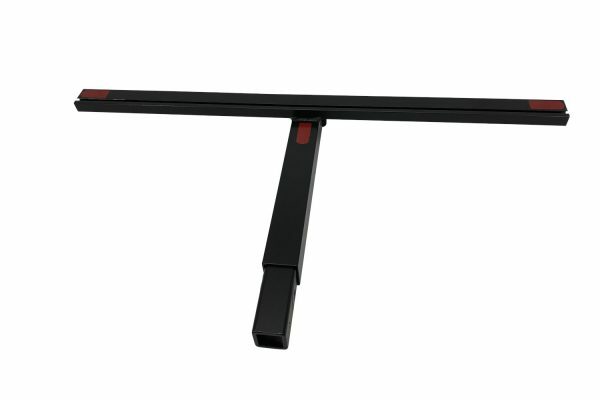 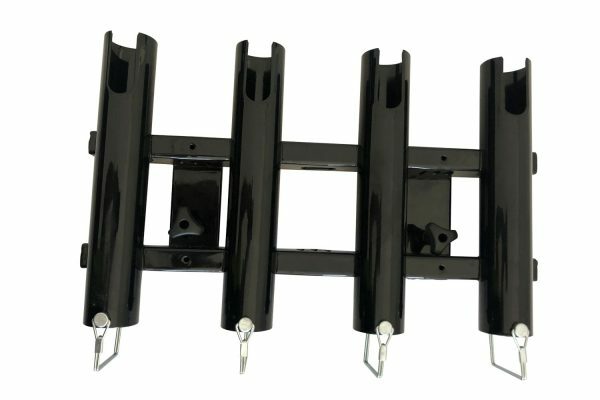 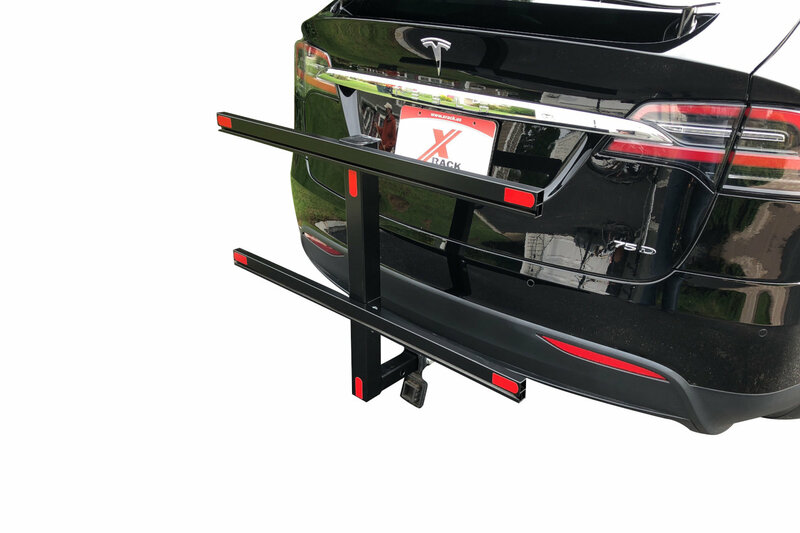 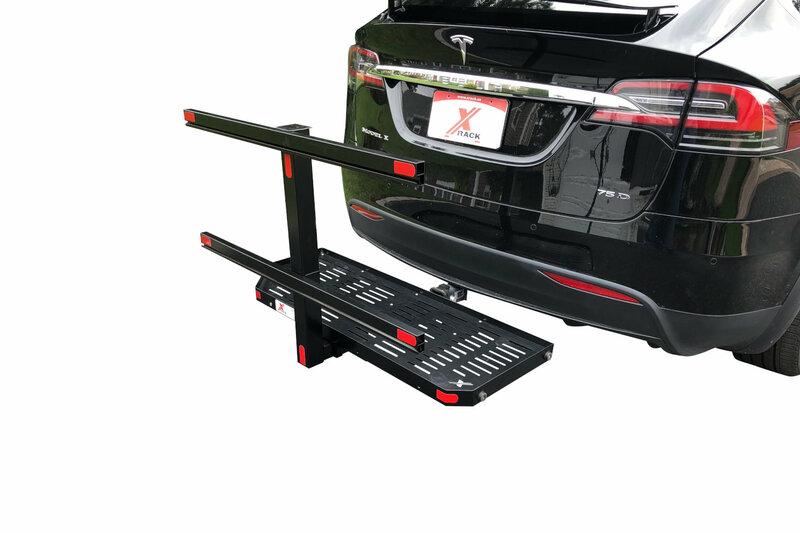 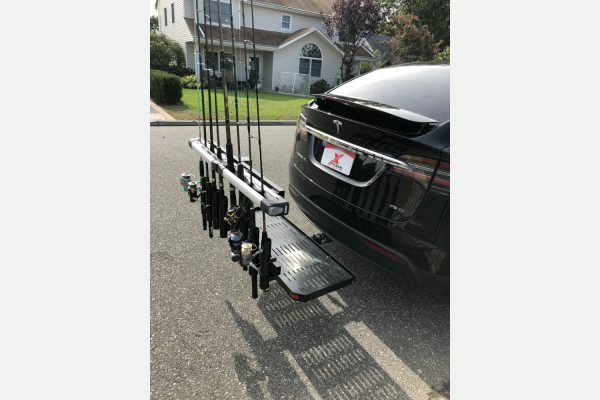 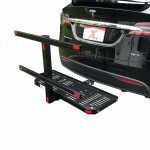 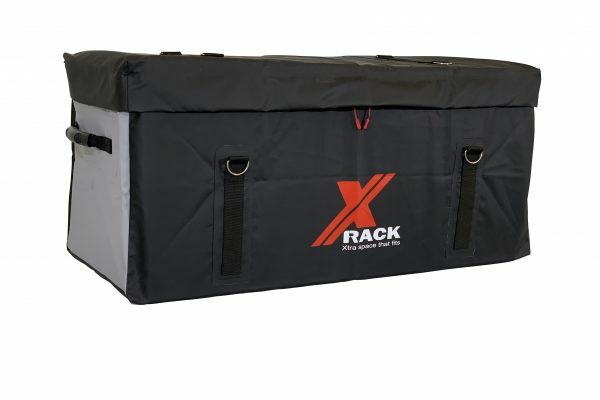 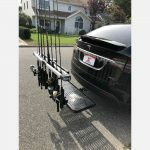 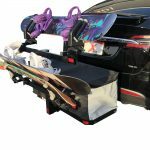 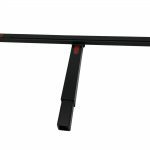 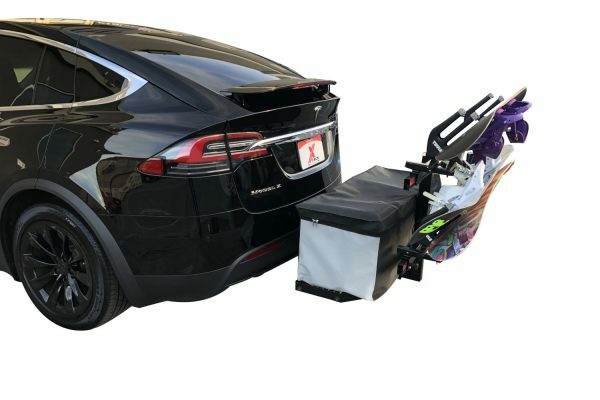 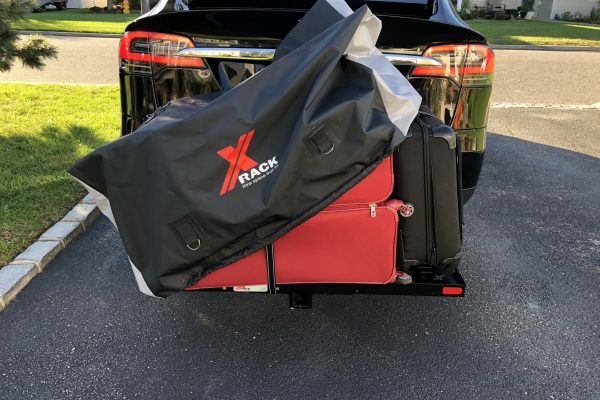 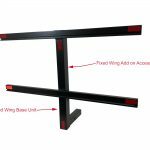 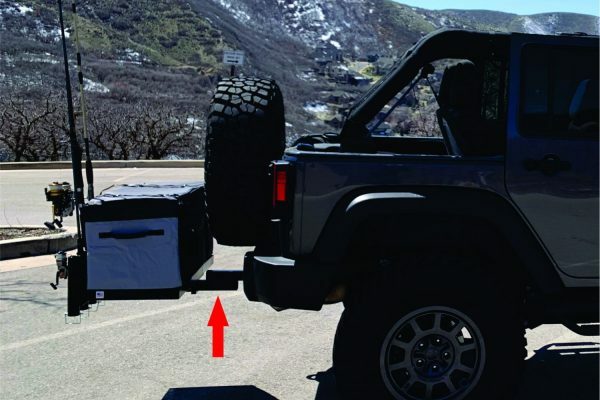 Add another level to our Fixed Wing Rack to double your ski/snowboard carrying space or to carry fishing rods. 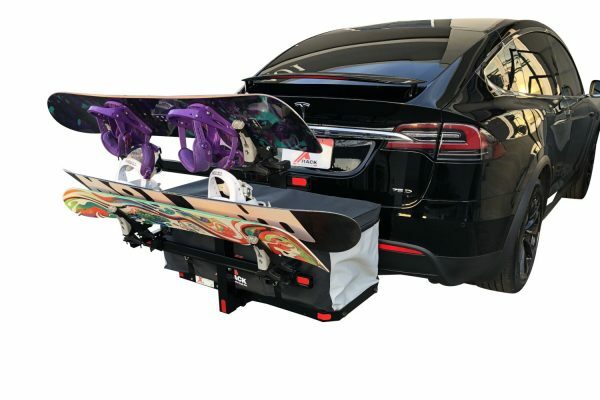 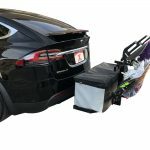 Ski/snowboard/fishing accessories not included. 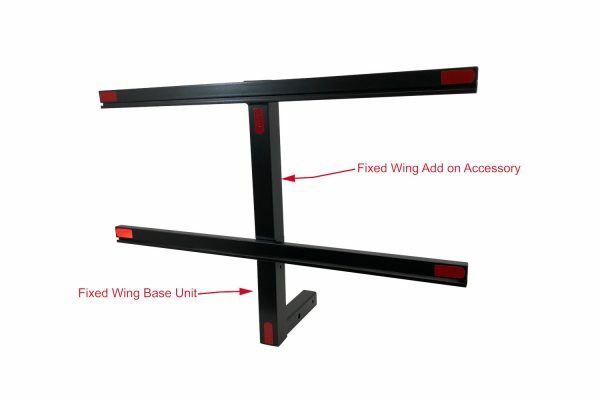 Fixed Wing Rack base unit required.